Right now, it's time for a new sketch at Midnight Madness this week! Here is my take that actually sparkles much more IRL. Wish the picture could capture that shine better! 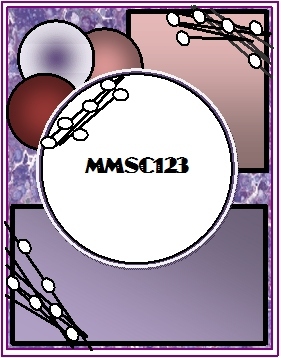 Im also entering this card into this week's Color Challenge at SCS found HERE. The colors to use are: Cherry Cobbler, Early Expresso, Pool Party & Neutrals of Choice. To see DETAILS and PLAY along with us t Midnight Madness Sketch Challenge, go HERE!! 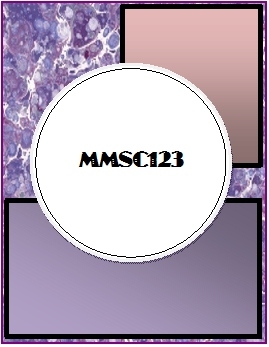 CHECK out all of the WINNERS & AWARD details for last week on the MMSC BLOG HERE. So there you go!!! Don't delay. Come play along with us using this sketch!! Stop by the Midnight Madness BLOG to see my Teams' wonderful takes on the sketch HERE. Thanks for visiting with me today. Happy Creating!!! Oh this is beautiful America! I love the layers you created and the incredible dimension, as well as the sparkle!!! Thanks so much for your sweet comments you've left on my blog! So good to see you!!! Hope all is going well with you and yours! This is amazing. LOVE what you did with Priscilla's skates. Your design and interpretation of the sketch is gorgeous. Hello America! What a pretty card. You have shown off Priscilla's digi beautifully! Wow, this card has so many gorgeous details! 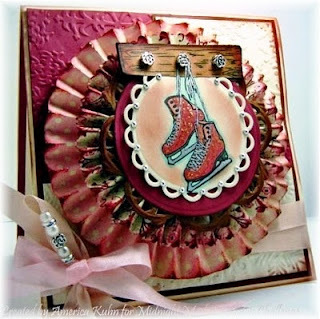 Love all the layers and texture and the clever use of the beads for hanging the skates. Wonderful! Gorgeous flower center. Love how the image is done especially the details at the top. Gorgeous America, the rosette and all your details are just fabulous!